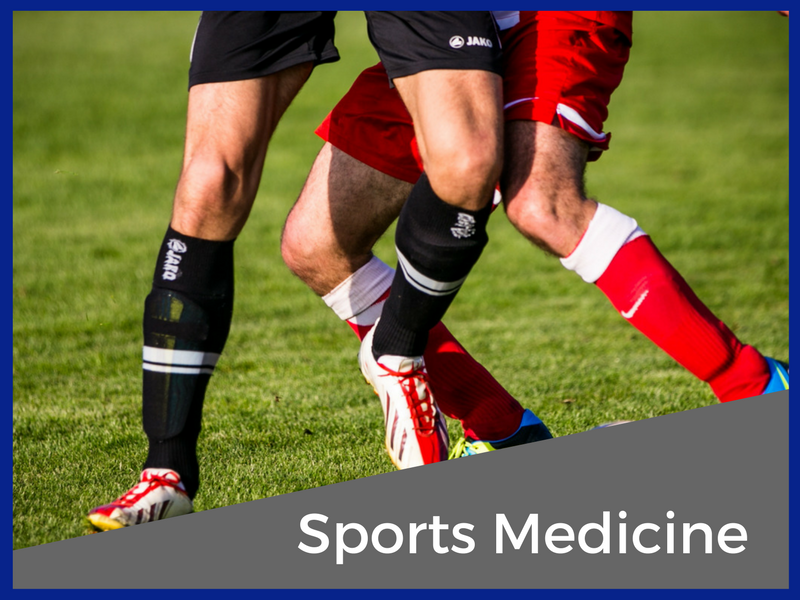 AOSSM is a world leader in sports medicine education, research, communication and fellowship. Arthrex has been a privately held corporation committed to just one thing: providing the finest quality products and educational services to meet the special needs of orthopaedic surgeons and their patients. 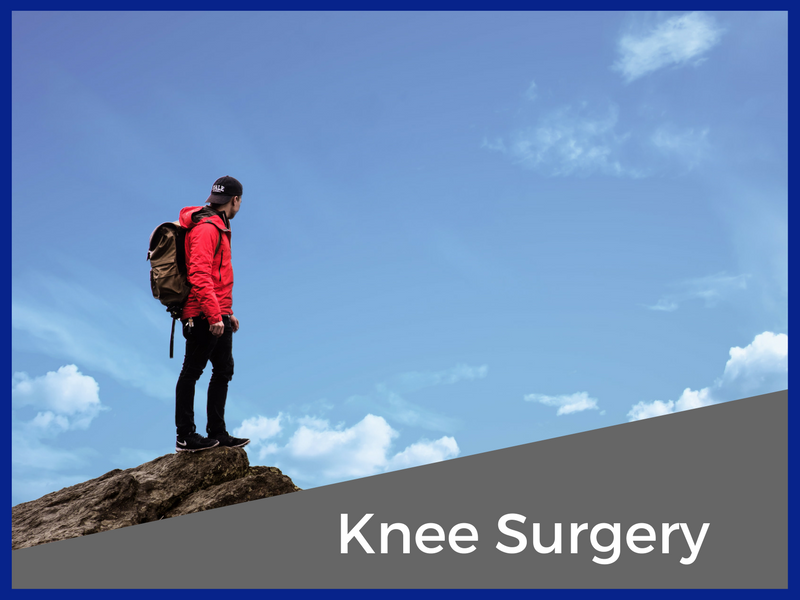 Zimmer provides joint replacement solutions for knee pain and hip pain, as well as comprehensive spine care solutions for acute and chronic back pain. 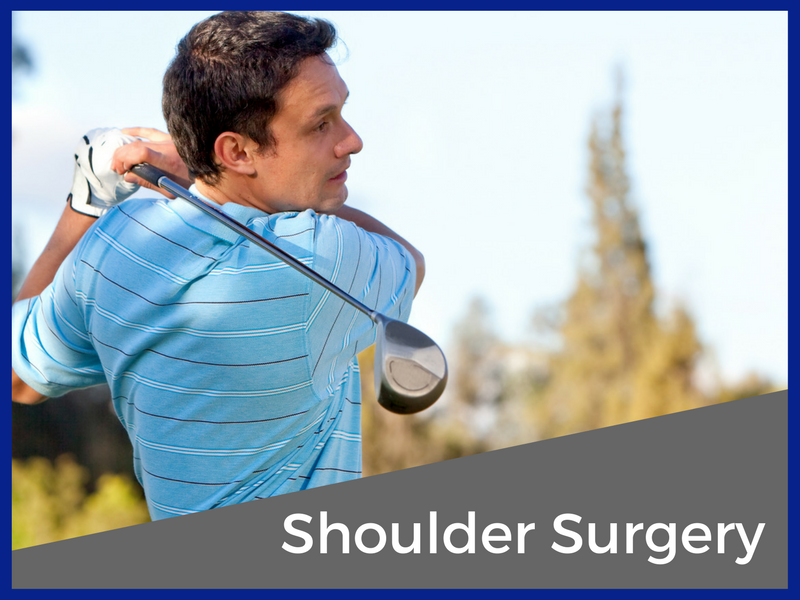 The company also provides a broad range of trauma, dental implant, and orthopaedic surgical products. Wright Medical Technology, Inc. is committed to providing orthopaedic patients with breakthrough, scientifically developed reconstructive joint devices and biologics. Smith & Nephew develops and markets advanced medical devices that help healthcare professionals treat patients more effectively. Biomet, Inc. is a worldwide leader in the design and manufacture of products for hip replacement, knee replacement, shoulder replacement, elbow replacement, and other small joint replacement. 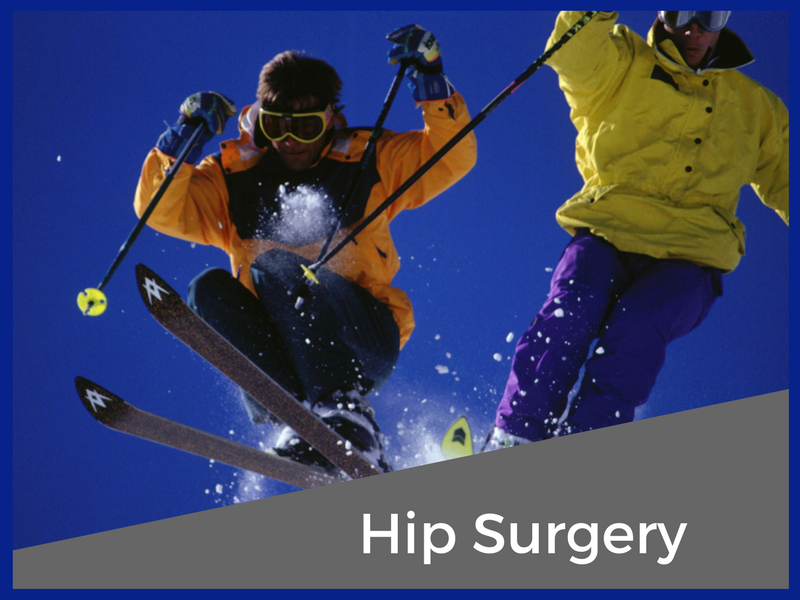 Wright's PATH® Technique for hip surgery is perfect for patients with an active life. Smaller incision. Shorter recovery. Reduced dislocation rate.